After 6 months of reading in 2016, I worked my way through quite a few books. Some of them I enjoyed more than others. Here are the books that were my favorites (in the order I read them in). I can’t tell you much about this conclusion to this series, because I would spoil a lot. Suffice to say that in this world, your memory can be wiped when you do something bad as a child. Obviously the government uses it in inappropriate ways. Plus, a lot of interesting familial relations and figuring out who to trust. The last book in the Lunar Chronicles. You must’ve all heard of this! 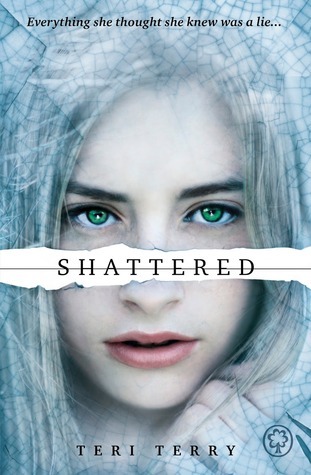 A few words for those who have not: sci-fi fairy tale retellings. A modern classic I would say. It’s written from the point of view of a child, and the child-like innocence just seeps out everywhere. Especially when you finally figure out what’s really going on. 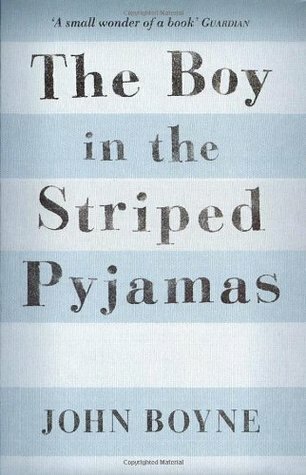 I knew what the book was about going into it, and still thought the writing was absolutely amazing and the story heart-breaking. 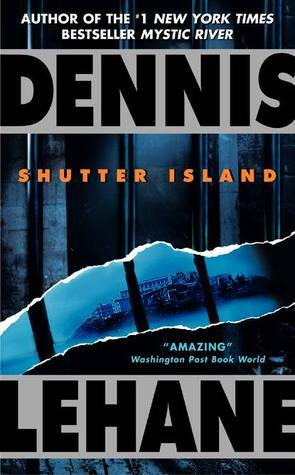 A story about Shutter Island, where those convicted of a crime while mentally insane are sent. Two investigators arrive there to investigate the disappearance of a patient. However, not everything is as it seems. For this one as well, I had already seen the movie. It was still such a great read though. And another book I picked up because I had seen the movie: the book can only be better, right? It was! I cannot wait to get my hands on the next novels and see what happens. A Dutch book about Balci and his ‘twin’ brother. This book seemed so interesting, and it was! The story of a Turkish immigrant making his way to the Netherlands was brilliant, and beautifully written. The last two haven’t even been reviewed on the blog yet! What are your favorite books of the year so far? Have you read any of my favorites? Sunday Post #38 – Scotland! 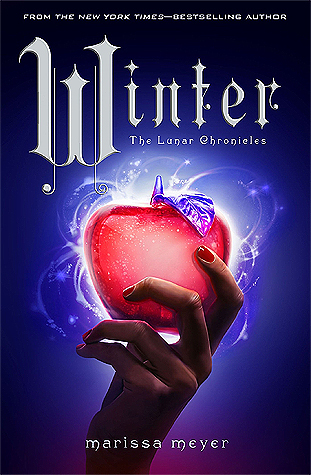 I still have to read Cress but have heard really good things about Winter. I’m glad you liked it. 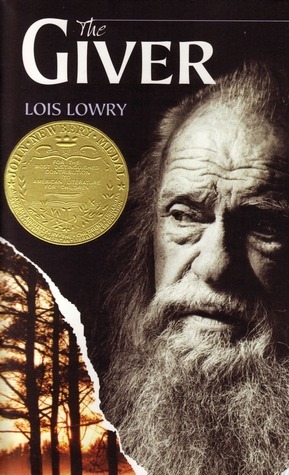 The Giver is such a great book, I’m glad you liked it!